Pease Park has an older, almost legendary disc golf course conveniently located right in Central Austin. 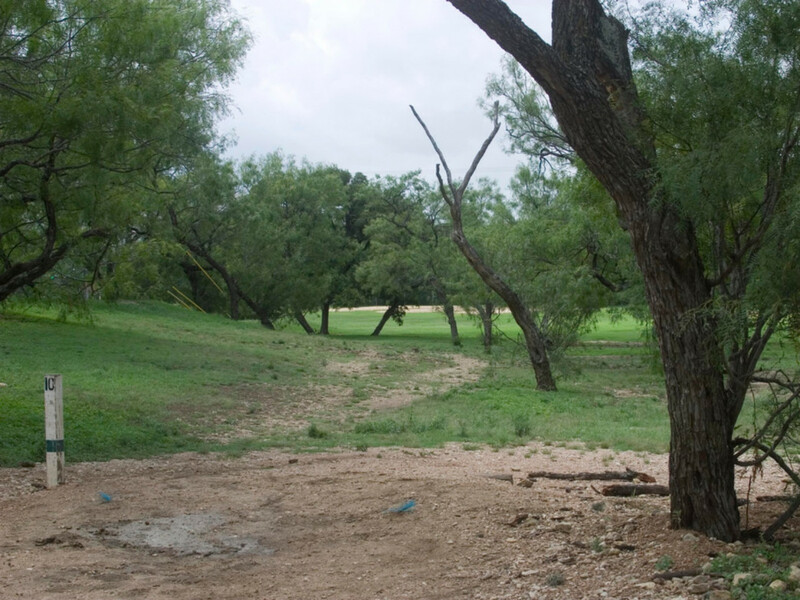 Pease Park has an older, almost legendary disc golf course located right in Central Austin. The course itself may not be the best that Austin has to offer, because of it's old disc catchers and other outdated features such as antiquated tee boxes, but locals love it because of it's central location in the city and distinct character. Being a pretty busy park, this course is probably best for a fun, lighthearted round of disc golf, rather than a serious game. The numerous trees on the course make for good obstacles and nice shade, and the parking lot is situated at holes #1 and #18, making for a convenient start and finish. Locals love playing at Pease Park, and so will you! It's a gritty course -- if there is such a thing -- with an outdated but somehow enjoyable spirit. Plus it's easy to access and as locals can attest, the vibe of the disc golf park may grow on you. Disc golf isn't an old sport, but this is as close to old school as you can get. Pease Park is located at 1100 Kingsbury St, Austin, TX 78705 -- right in town!